This showcases the company’s commitment to advancing the Greater Bay Area, both economically and culturally, and to achieving its global strategy. 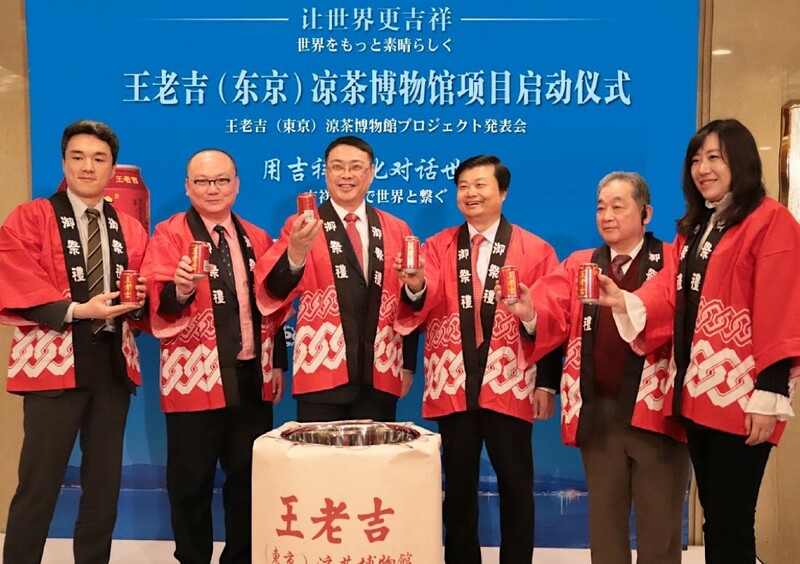 At the opening, Wang Lao Ji hosted a Chinese-Japanese cultural exchange meeting under the theme “Culture and Craftsmanship: The Auspicious Culture of Chinese Herbal Teas”. Scholars in traditional culture from both countries and representatives of Wang Lao Ji shared views on the cultures of herbal tea and auspiciousness unique to China. Also, they discussed ways of advancing global branding process by enriching corporate culture.